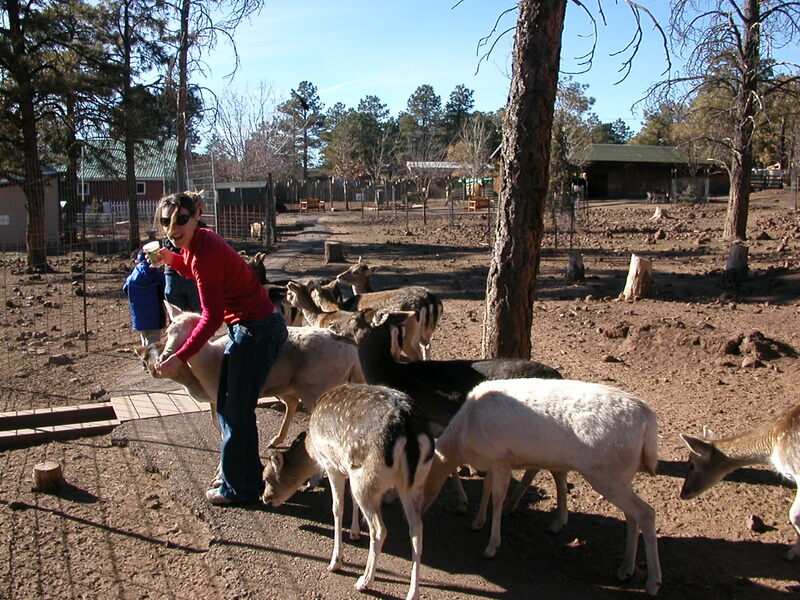 You have got to go here…The Grand Canyon Deer Farm – Williams, AZ! 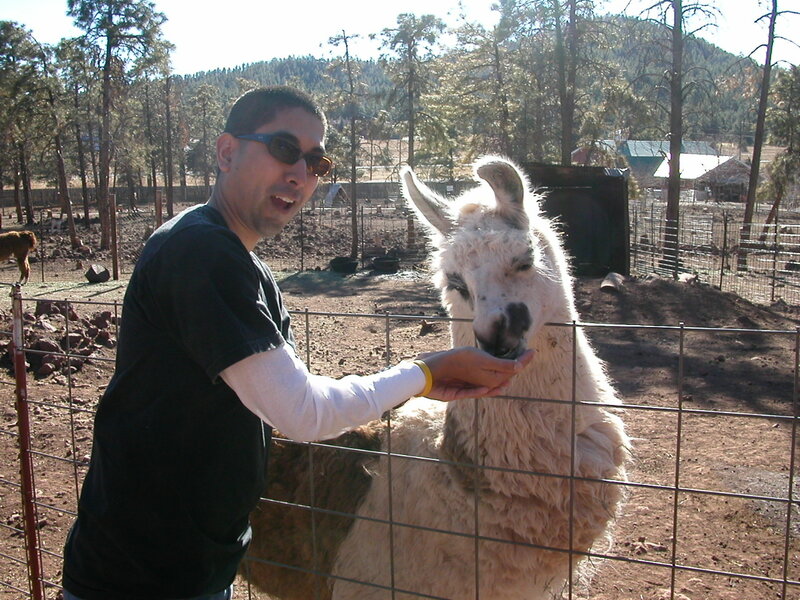 Who loves to feed animals? I do, I do! And believe me you will to after a visit to this farm. 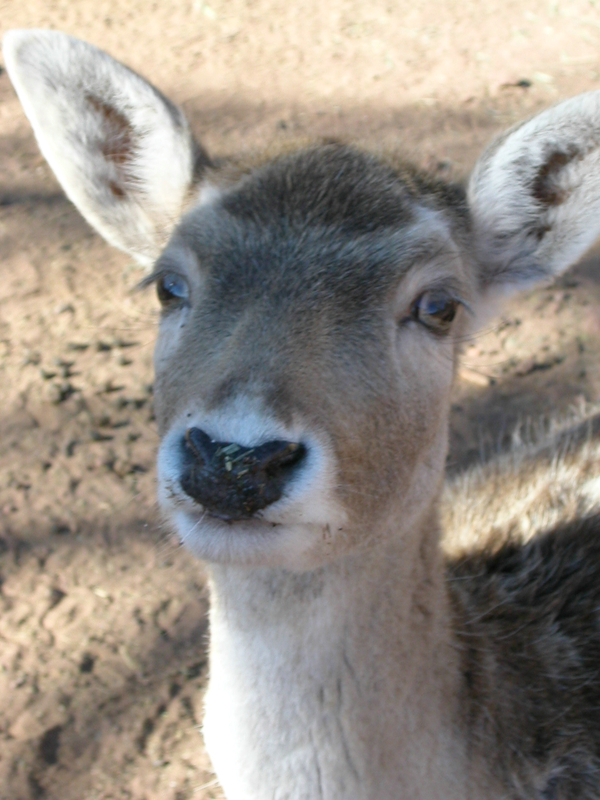 On a trip to the Grand Canyon a sign for the deer farm appeared like a beacon…taunting me with cute animals and the opportunity to meet Santa’s reindeer. It had me at “this exit”. Like he always does, my husband fed into my childlike giddy and headed towards the farm. 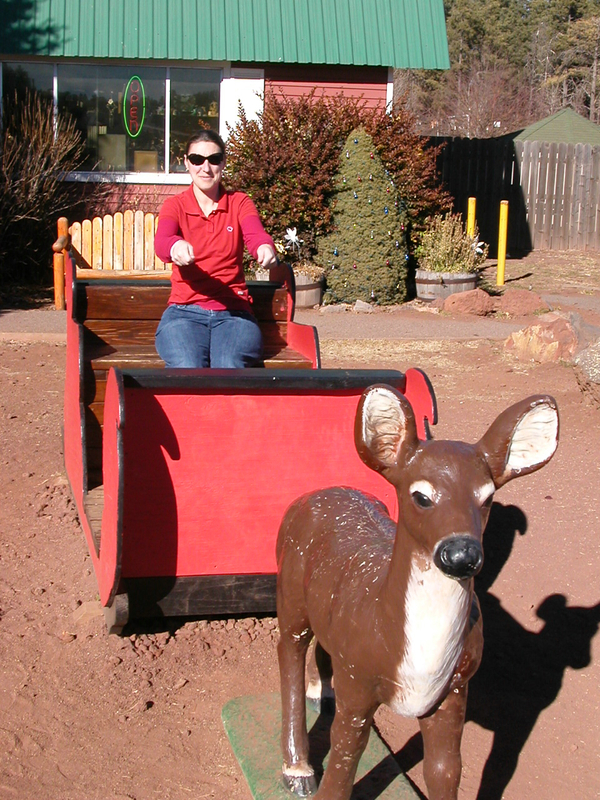 When we arrived Santa’s sleigh was right out front and ready for a driver – that’s me! I think I forgot to mention this…the deers are free roaming, so if you or members of your family have a fear of animals this may not be the place for them. I could have spent hours feeding them…I think we actually did. Several hours later my husband finally told me that we were out of money (big fat lie) and it was time to go! Oh by the way there are other animals to see…wallabies, cattle, camels and bison just to name a few – don’t worry these animals are all caged! 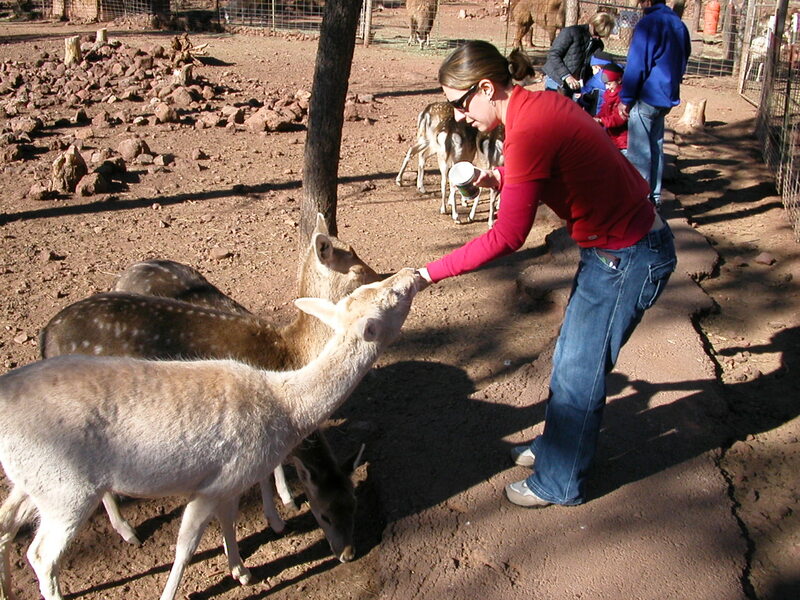 The Grand Canyon Deer Farm can be a quick stop or a several hour adventure. No matter what you choose to do you are in store for unforgettable family fun and laughter. I am so glad I saw the sign and stopped and I know you will be too! The farm is located off I40 just one hour south of the Grand Canyon so you literally can not get to the canyon without going here…just kidding! Another great thing about the farm…it has been open since 1969 and is family owned. I know some may say that this place is hokey, but it is also filled with traditions and wonder that are priceless! The Neon Museum – Las Vegas, Nev.